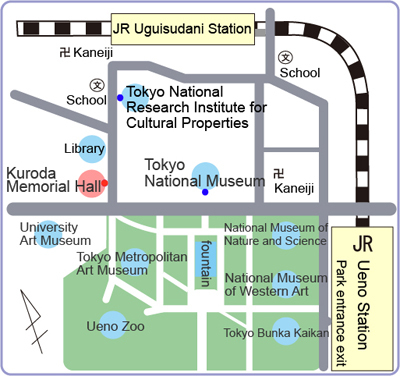 The calendar will follow that of the Tokyo National Museum, and will be open six days a week. 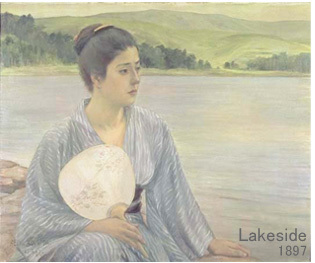 The special room will be newly made to exhibit Kuroda’s representative works; ”Reading”(1891), “Maiko”(1893), ‘Wisdom, Impression and Sentiment”(1899) and “Lakeside”(1897). It will be open three times a year, two weeks each; January, in Spring and Autumn. *Last admission 30 minutes before closing. *Hours are subject to change. March 25- April 7, 2019. October 29 - November 10, 2019. January 2 - January 13, 2020. March 24 - April 5, 2020.